Can you please give some more information, for example how to fit to Jazzycat’s Russian Traffic package. And are your Russian cars do running everywhere or only on some special maps? Hint: Jazzycat’s Russian traffic runs either on RusMap only or everywhere (which you can chose). Would be fine to get your information, before I download your package. For sure, in advance my thanks for your work……. 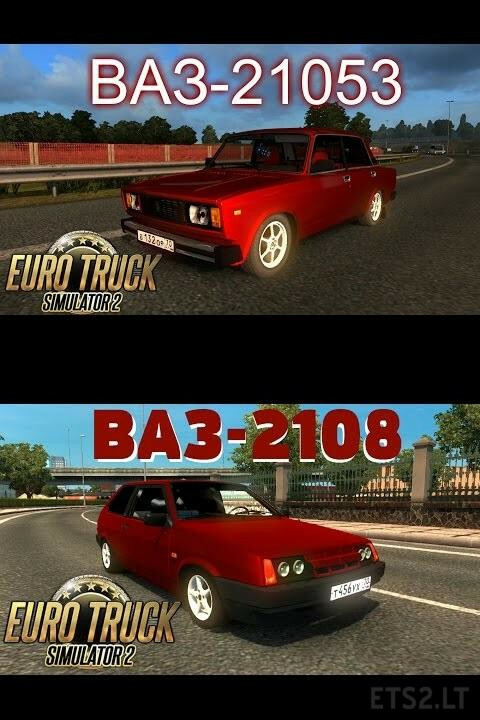 Sorry, I see that your ‘pack russian cars’ is no any traffic pack, instead it is a pack of single cars. My mistake, anyway big thanks for your work……….